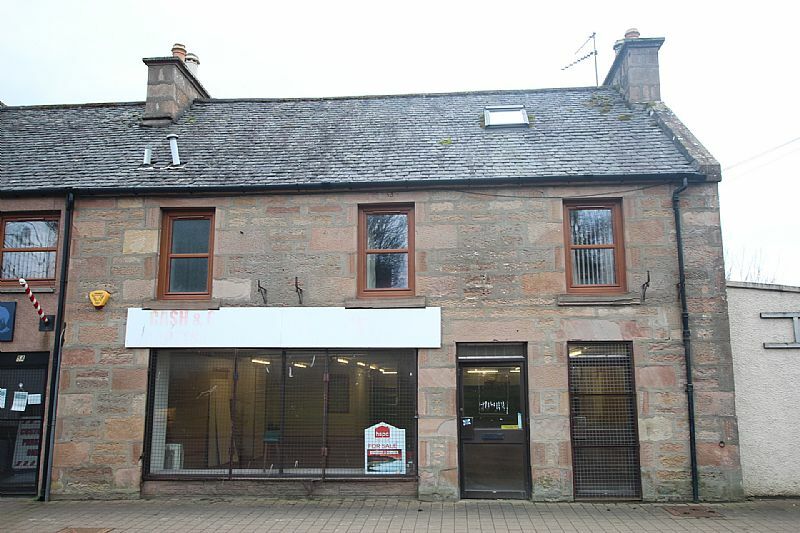 Ground fl shop unit at the southern end of busy Alness High St. Off-street parking. Ideally situated for serving the Housing Estates at the southern end of Alness. The Store extends to 181mÂ²(1,950ftÂ²). Spacious main retail space, 2 stores, kitchen and wc. Must be viewed.